Ford Service Specials | Baldwin Ford-Lincoln Inc.
Up to 5 quarts of conventional oil & change filter. 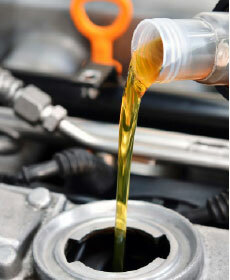 Inspect and adjust all fluid levels Synthetic oil is an additional charge. PLEASE PRESENT COUPON WHEN ORDER IS WRITTEN. VALID WITH COUPON ONLY. NOT VALID WITH ANY OTHER COUPON, OFFER OR ADVERTISED SPECIAL. 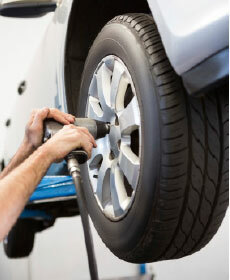 Maximize your vehicle and tire life with the Baldwin Alignment.